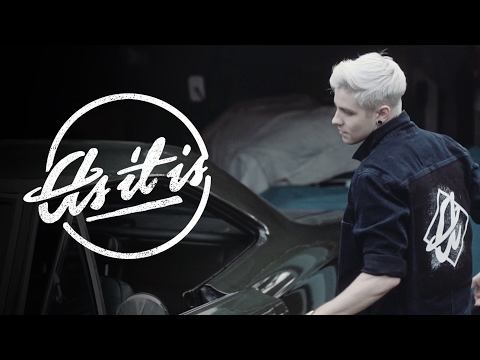 As It Is have dropped new video early this month, but the band didn’t share on Youtube for public. “’Hey Rachel’ was an especially cathartic song to write, reopening old wounds after nearly ten years. Writing the song demanded being painfully honest with both myself and my sister, neither of which I was particularly comfortable doing. I had to relive past feelings of fear, sorrow, anger, pain, and, most of all, regret. The song is an apology I’m relieved and proud to have finally said. Now, you can check it out! As It Is Announces New Album “Okay” out Next Year!